This week I’m delighted to share my interview with Bud Torcom, CEO and Co-founder of Mazama Media, a digital media agency and a member of Facebook’s exclusive Small Business Council. As Bud’s company grew, he took on more and more stress and anxiety. He realized he needed to reduce his anxiety and attempted to start meditating on his own. He became frustrated when his mind kept wandering while he was counting breaths. Bud gave up after a few days. About a year later, Bud discovered a guided meditation app called Calm. It was a game changer. 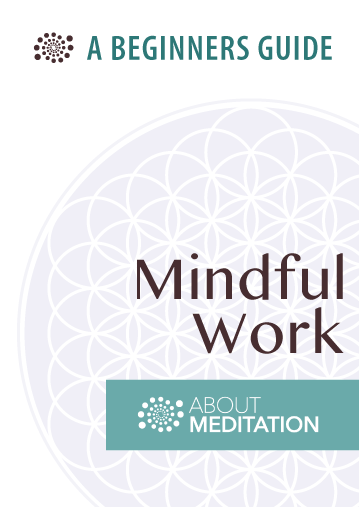 His experience was so enriching that he decided to introduce meditation to his employees by creating a meditation nook in his office. 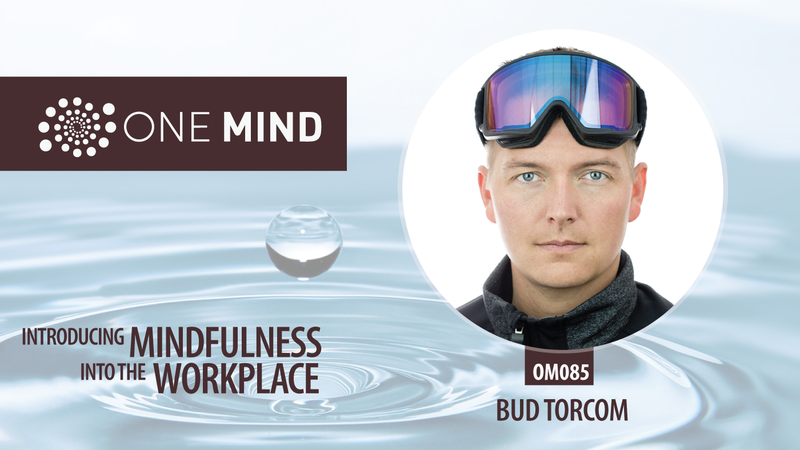 In this interview, Bud talks about this experience and how to reduce anxiety in your organization. I hope you find it as helpful and fascinating as I did. 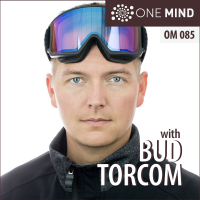 Bud Torcom is the CEO and co-founder of Mazama Media, a digital marketing agency that offers high-quality social and digital media solutions for businesses. Mazama Media focuses on the individual needs and personalities of clients to create unique and engaging social media content, and the company is part of the prestigious Facebook Small Business Council. In addition, Bud is a member of the Forbes Agency Council, which has recognized him as an industry leader among advertising and media strategy firms.